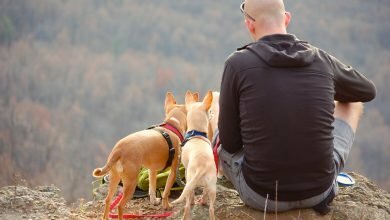 Even though many dog owners considers their pets as a family, and often do bring them along when stepping out of the house or going on vacations. But sometimes, the rules of accommodations don’t allow pets or it is too much of a hustle to take your doggy with you. 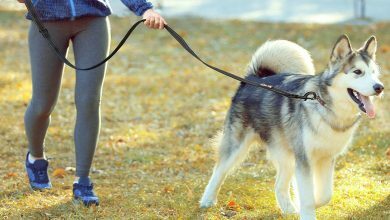 Therefore, boarding your dog can be a great solution as you might not always have a friend or relative who can look after your puppy. And since dogs need a lot more human interaction and attention, so asking someone to come and feed your dog twice a day won’t be enough. Hence, there are different kennels which provide an option for boarding dogs whilst you are away. Almost all kennels ask for a pet to be up to date with all the necessary vaccinations. If you are not sure whether your dog is vaccinated you can ask your vet. And make sure to also bring veterinary records. 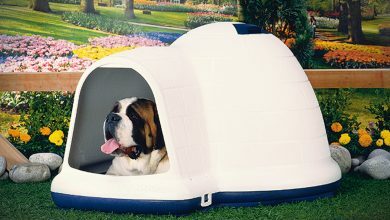 It is not only necessary for kennels but also for your pet’s safety and health. You don’t want your puppy to acquire any illnesses or viruses. In order for dog boarding to be smooth and delightful for the owner and the pet, you need to prepare beforehand. Research the boarding place and make sure that it will take good care of your pet so that you don’t have to worry about anything whilst away. You can even take a tour and meet the staff. Also, it is important to prepare your pet before leaving it for several days. You should take your pet to the kennel and familiarize to make it a familiar place for your pup with their new temporary home. Lastly, make sure that your dog is fine with taking car trips so that you don’t have to create needless anxiety for your pet when dropping them off. Bringing familiar items and favorite toys with you to the kennel will make your dog feel a lot more comfortable. But don’t exaggerate on the amount, one or two toys or a favorite blanket will be enough. As long as there is something familiar, it will be enough. You can even bring your puppy’s water bowl if it will help with separation anxiety. Completely changing dogs environment and boarding for a dog can be stressful therefore it is advised to stick to your pet’s regular diet and bring your own food to the boarding kennel. 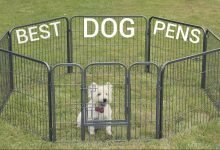 Many kennels even encourage owners to do so. 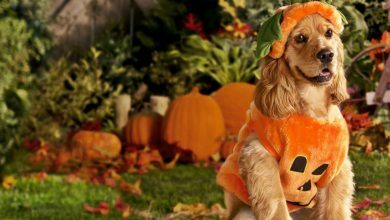 Because dog boarding is stressful enough for the pet as it is, changing up animals diet can cause different digestive problems. Which will result in an unpleasant experience for your pet, and your puppy will have bad associations will kennels in the future as well. When it comes to the time of dropping off your pup make it easy and quick for both parties. You might want to cuddle and play a little with your dog before leaving, but it won’t do any good. Make the departure fast and light for both sides. The longer you will stay in the boarding kennel place the more worked up your pet will get. Most importantly, stay calm and happy yourself, because our pets feel our emotions extremely well. If you will be worried and anxious it will reflect on your doggy as well. Overall, boarding dogs can be stressful for all involved, as your dog can experience separation anxiety and you can feel sad leaving your dear pet behind. But, a little preparation and research can ease the process. Make sure that you are leaving your pet in good hands. Go into the boarding process with a positive attitude. 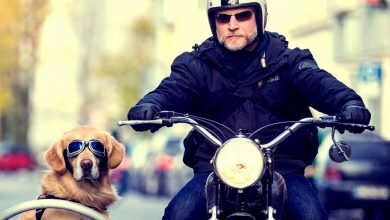 And you and your dog should have much easier time next time you have to leave home for an extended period of time. 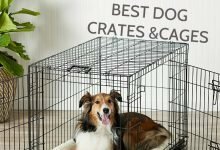 I thought it was great that you suggested bringing familiar items and favorite toys with you to the kennel will make your dog feel a lot more comfortable. We are going on vacation this year and so we will need to board our dog. Thanks for the tips for boarding your dog. Thanks for helping me understand that bringing their own food when they board will help since the change in their food can cause digestive problems. I will definitely follow your advice to keep him in good health. This is important for us because we will be gone for a week due to business trips, so it might affect his health without us by his side. However, we have no choice but to board him because our relatives live far away from us as well.